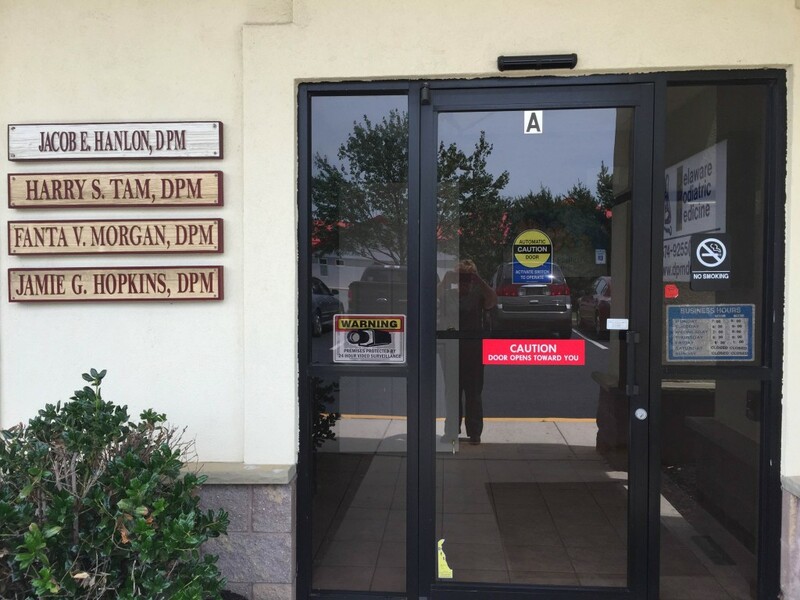 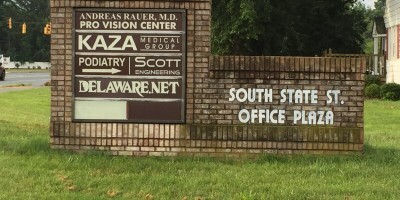 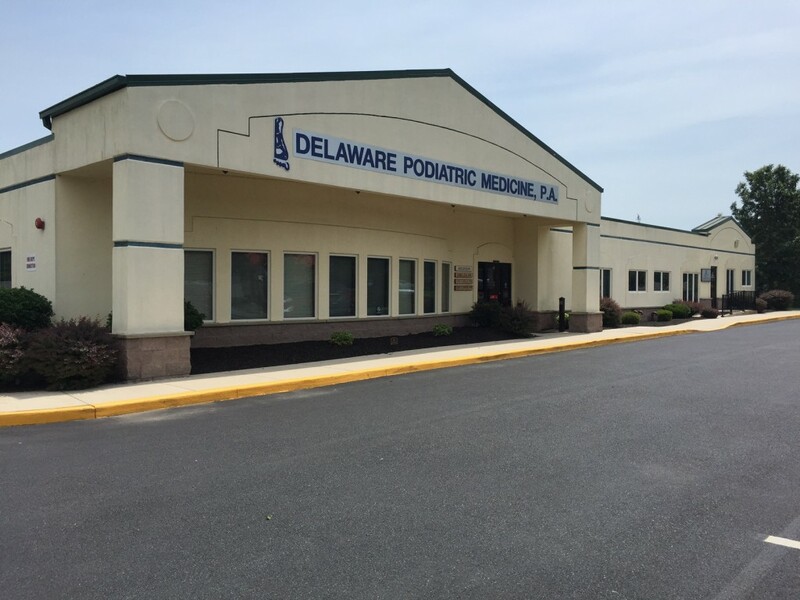 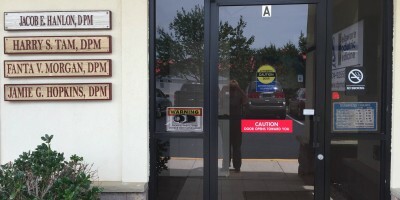 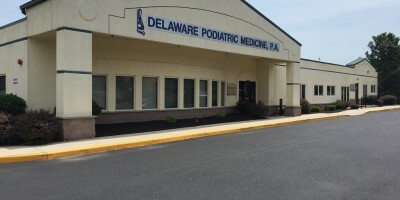 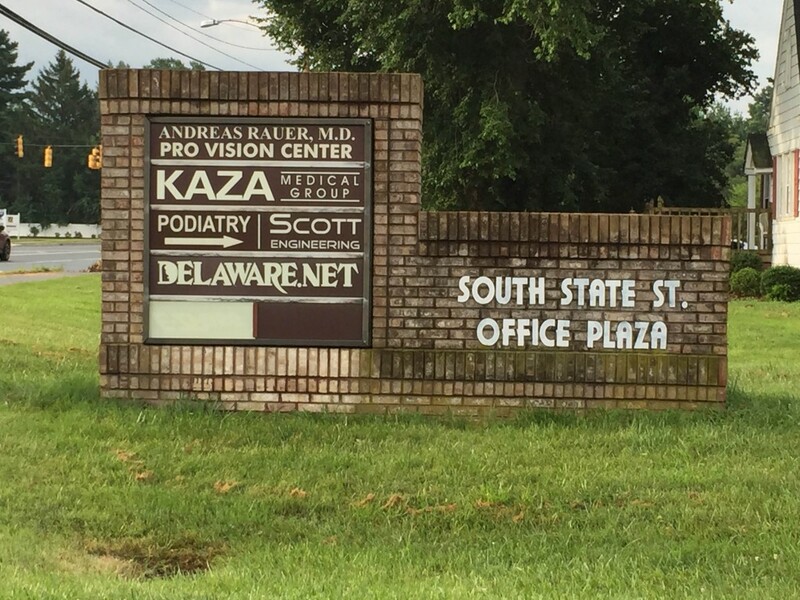 Delaware Podiatric Medicine - Dover | » Delaware Podiatric Medicine P.A. 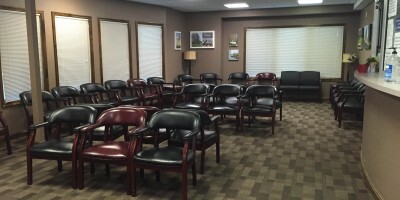 TUES: 8:30 am – 5:00 p.m. 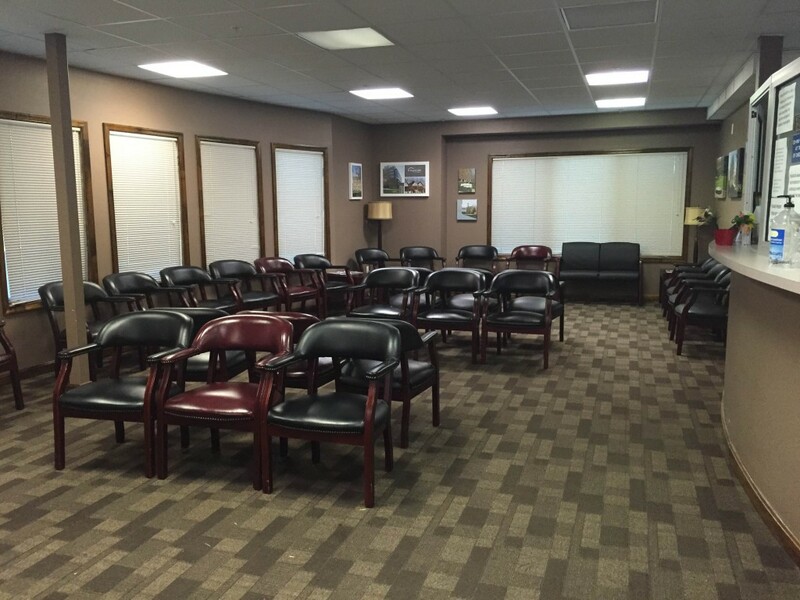 WED: 8:30 am – 5:00 p.m.
THURS: 8:30 am – 5:00 p.m.
FRI: 8:30 am – 5:00 p.m.